Luxury Handcrafted Italian flat sheets & more. Sleep in Italy's finest. Our Serena luxury bed sheets are a benchmark for fine exquisite linens. Hand-crafted in Italy where the finest bed sheets in the world are produced. 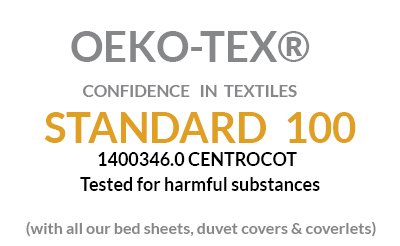 100% Long Staple Cotton in a solid sateen weave. Woven and sewn in Northern Italy. 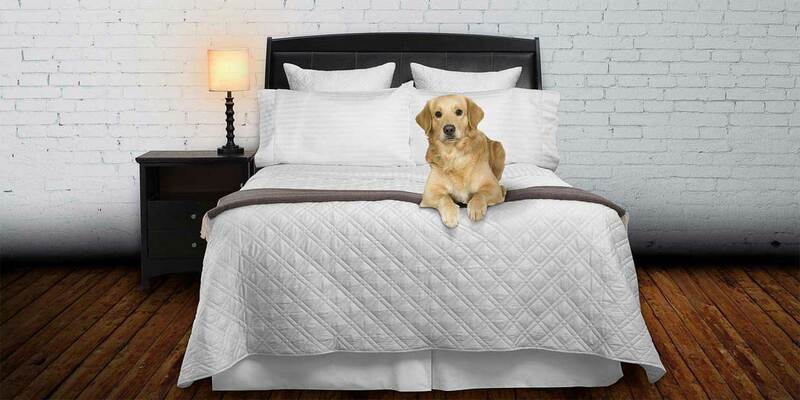 A single row of elegant hemstitching on the flat sheet (and pillowcases) creates a classic, timeless finish. The Serena flat sheet coordinates beautifully with Serena Fitted Sheets and Pillowcases. For California King mattresses: use King-size Flat Sheet. For Full-size mattresses: use Queen-size Flat Sheet. Compare to similar quality luxury linens that sell for twice the price. And remember all orders over $100 come with FREE UPS Ground shipping to the lower 48 states. Have questions? Click here to email us or call us at 786-512-3268. Queen - 96" x 114" King - 114" x 114"
Made in Italy from the finest grades of Italian woven 100% cotton sateen. Finished with a single row of elegant hem-stitching along the top edge of the flat sheet. Available in white, ivory, and sable. Full/Queen: 96” x 114”. (Fits both a Full and Queen size bed). King: 114” x 114”. (Fits both a King and Cal. King bed).